Eco Friendly Saris Setting A New Trend. Eco-friendly saris appear to have become the new fashion statement of women, thanks to the Tamil Nadu Handloom Weaver\'s Co-operative Society Limited (Co-optex). Berhampur (Odisha): Eco-friendly saris appear to have become the new fashion statement of women, thanks to the Tamil Nadu Handloom Weaver's Co-operative Society Limited (Co-optex). The cotton used for weaving the saris was cultivated without using fertilizers or pesticides. This type of cotton is dubbed 'organic' and when dyed with chemical free natural or vegetable colours, the fabric becomes non-toxic, non-allergic and environment-friendly. "These cotton saris are woven by traditional weavers of Negammam area in Coimbatore. These were first introduced in Tamil Nadu followed by Andhra Pradesh," said Senior Regional Manager of Co-optex, K Yuvraj. 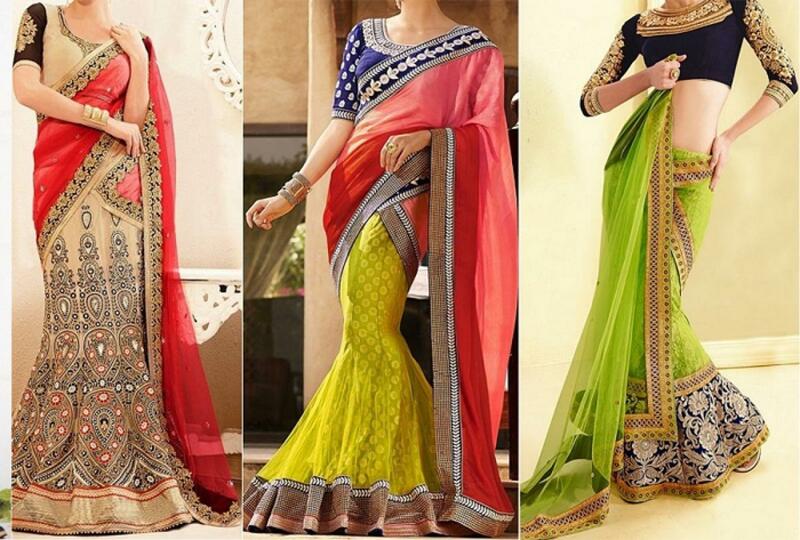 "The saris have soothing colours, with an attractive border and pallu. These are good for skin and are available in the range of Rs 3,000 to Rs 4,000 a sari," he said. The photos and addresses of weavers are stuck to each sari. "We are targeting teenage girls, professionals and homemakers," the senior regional manager said, adding Tamil Nadu government was extending 20 per cent rebate on silk and cotton varieties.